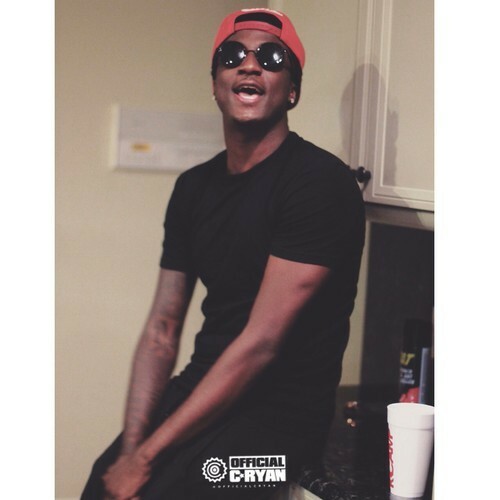 K Camp is back with another freestyle. This time he tackles Drake’s “How Bout Now.” Take a listen below. His One Way tape is out now.